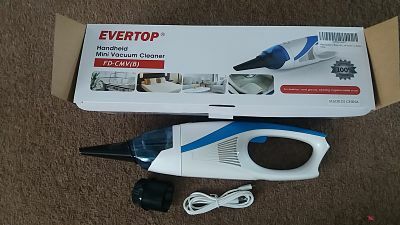 I bought the Handheld mini vacuum cleaner for help around the house especially the stairs as i find stairs really hard with a normal sized hoover . 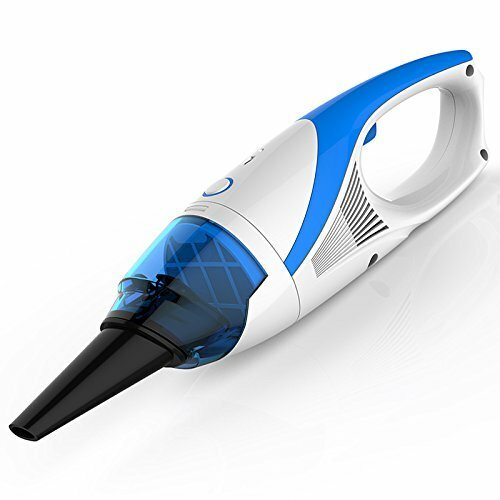 when you have done the main hoovering but you little drops crumbs as you can you use this quickly . 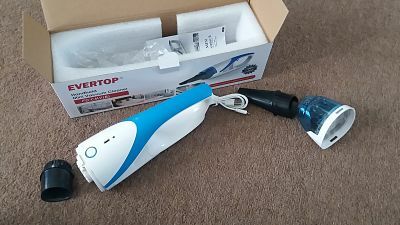 i love it doesnt have a plug attatched , just conect to a usb and charge it up .it easily comes aprt to empty and changing the nossels it comes with is very easy.